As the meeting of the Commission on the Status of Women continues, there are many conversations about the 25th anniversary of the World Conference on Women that was held in Beijing, China, in 1995. This conference produced the Platform for Action that details the fourteen areas that need to be addressed to achieve gender equality. 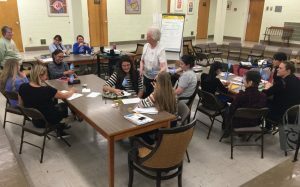 Sister Eileen Reilly leads the student delegation in a discussion about the difficulties faced by girls around the world and the inroads being made on this topic. The last of those fourteen points is titled “The Girl Child.” Here, for the first time in a United Nations (U.N.) document, the unique needs of girls were addressed in very concrete ways. The document names issues such as early marriage, discrimination in access to education and harmful cultural practices. Obstacles such as school fees and pregnancy that keep girls out of school. The fact that discrimination against girls is found in every area of our world. Early and forced marriage that continues despite laws that forbids it. The high incidence of sexual exploitation and trafficking for girls. The availability of programs that provide skills training that allows girls to find employment. 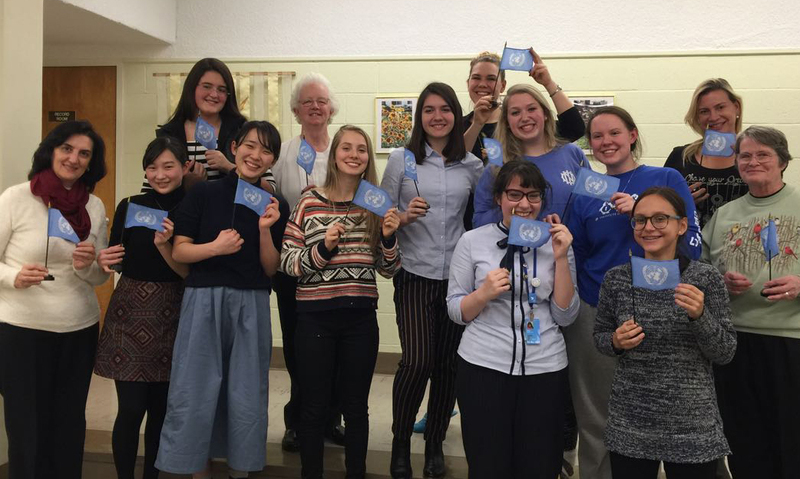 A campaign in Canada called “It’s Never Okay” that addresses violence against women and girls. A growing sensitivity to the need for sanitary supplies for girls. The establishment of “Spotlight,” a program of collaboration between the European Union and the U.N. to openly discuss violence against women and girls so the problems can be addressed. Elisabeth is from Vienna, Austria. In her free time, she enjoys reading, singing and watching Netflix. Her favorite subjects in school are Latin and history. 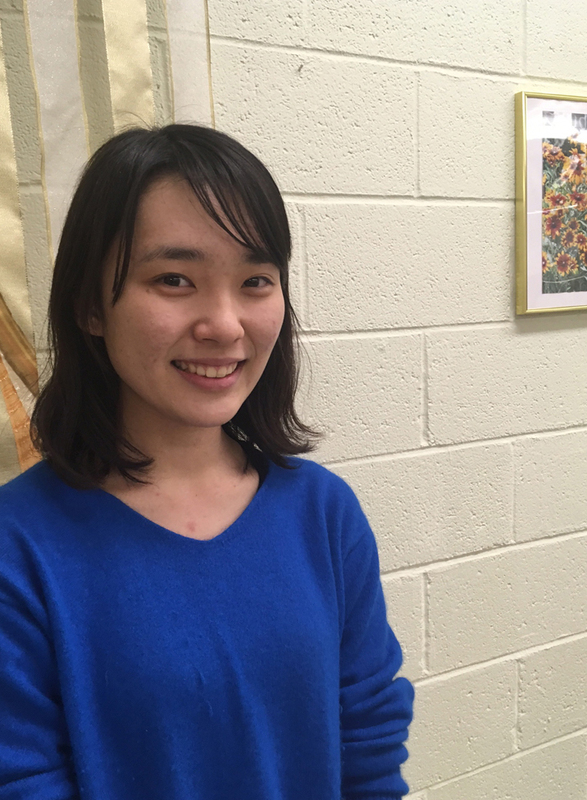 Miyu is an 18 year old student from Kyoto, Japan. She hopes to study international law at the university level. 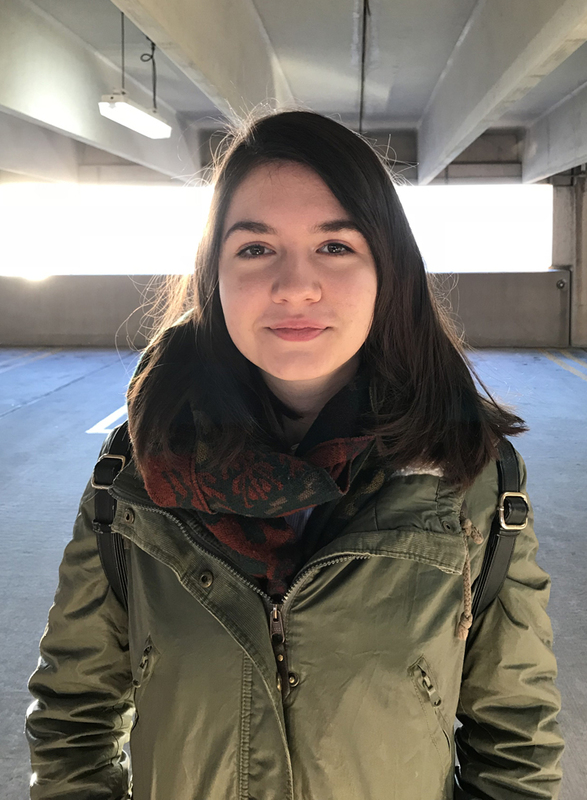 She is passionate about social justice issues and has a dream of someday working at the United Nations.